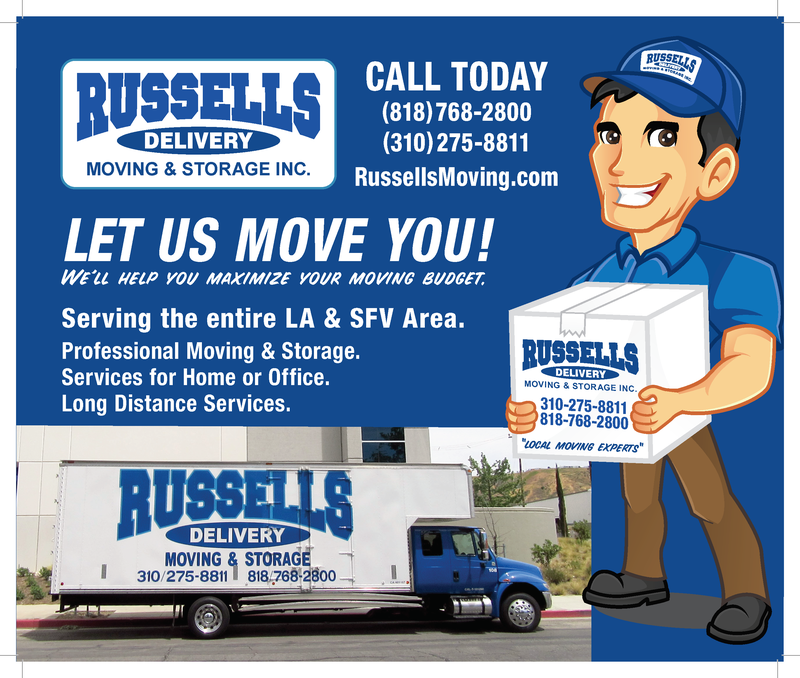 CALL US AT (310) 275-8811 or (818) 768-2800 IF YOU HAVE QUESTIONS OR ARE LOOKING TO MOVE/STORE WITH US! On a Mobile Device? Click Here to Send Us a Text Message!